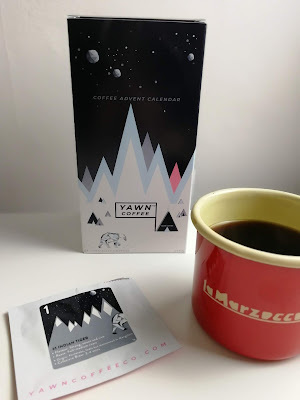 This year thanks to Izzy over at Caffeine Galore I was introduced to the Yawn Coffee Co Advent Calendar by Tea Revv, and boy was I excited. 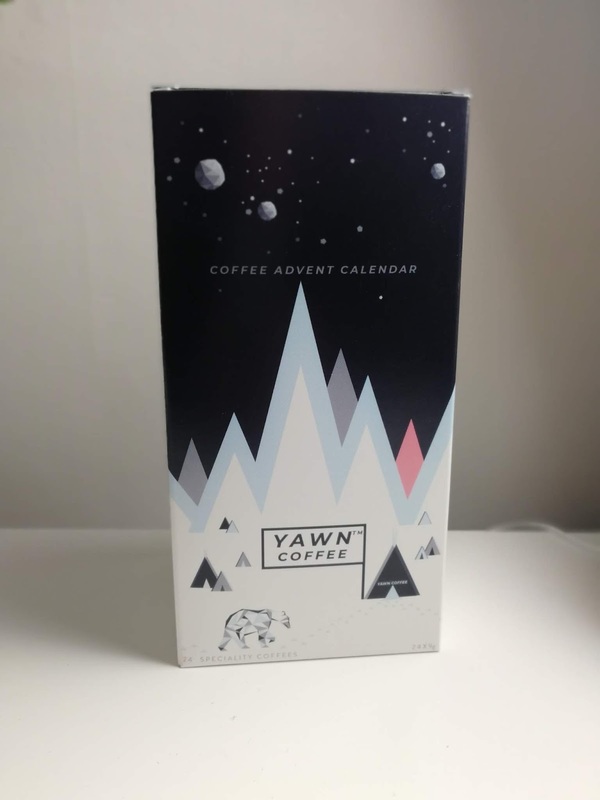 Knowing it came in whole bean (was put off Pact Coffee Advent Calendar because it is pre-ground) gave me so much joy, and I literally couldn't wait until December 1st to start. So we're just going to crack on into it, here is the first week of the Advent, what I thought, what I liked and what I disliked. 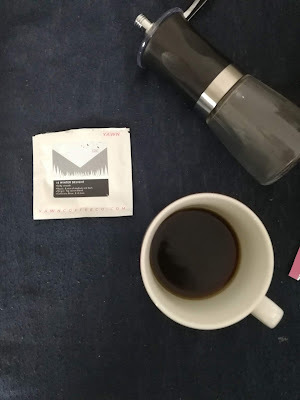 With the 9g of coffee, I used 250ml of water, bloomed for 30 seconds. 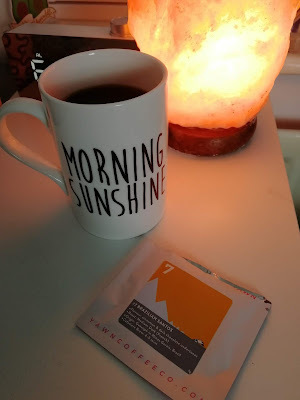 A total brew time of 2 minutes (not including push) and push for 30 seconds. I really enjoyed day number 1 thoroughly, and really wanted more!! This one was super mellow and had next to no bitterness. 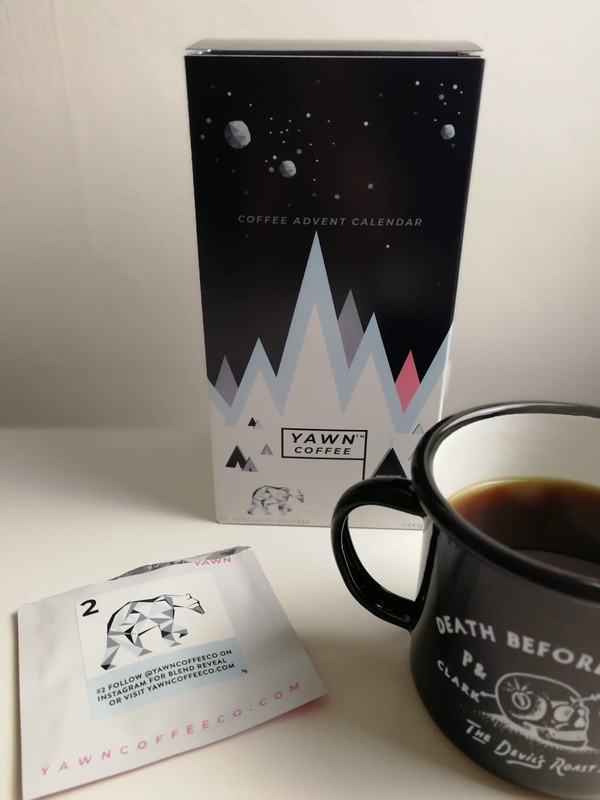 It's a really delicious brew and I really loved the mystery behind it all! 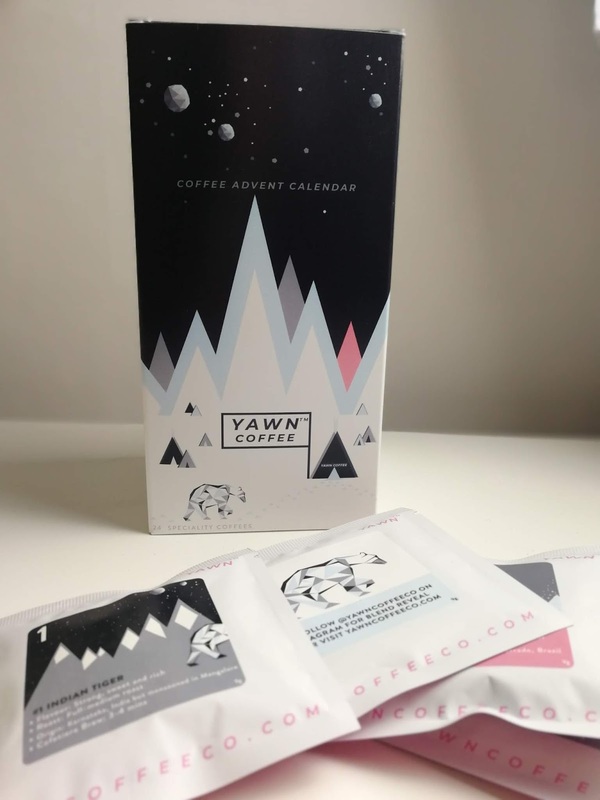 Now, as soon as I opened this packet, I knew right off the back I was not going to like this coffee. 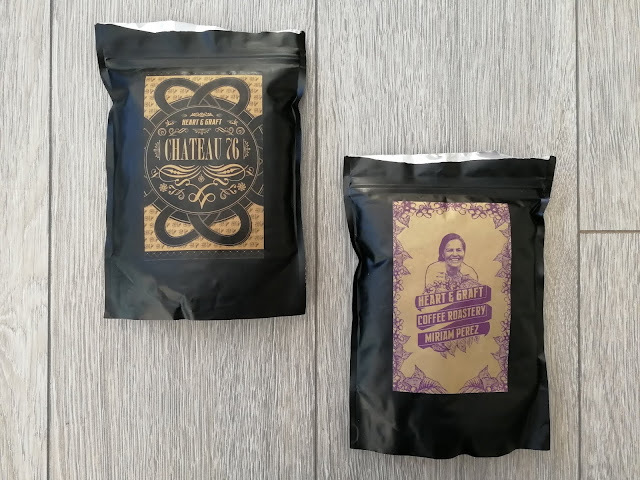 Which obviously 24 coffees, you're not going to like all of them, but the idea of really dark roasted coffee (and we are talking DARK here) really puts me off, and we all know that the darker the roast the more oily the coffee beans become, another factor for off put from me. Now this one actually made up for the fact I didn't like day number 4, I LOVE me some Ethiopian Yirg and this one definitely did not disappoint. It was super smooth with some really sweet earthy undertones, and an all around damn nice cup. 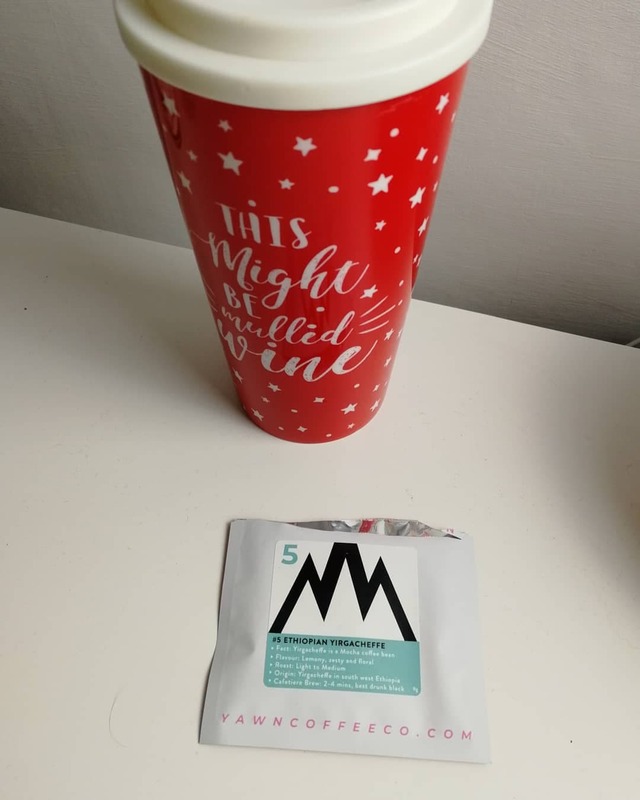 This one is perfect for the morning, its pretty dark, with a slight woody undertone, and a very big hit of very dark chocolate comes with it, its super smooth with not a lot of acidity, a really nice cup to drink. lookout for week 2 next week!